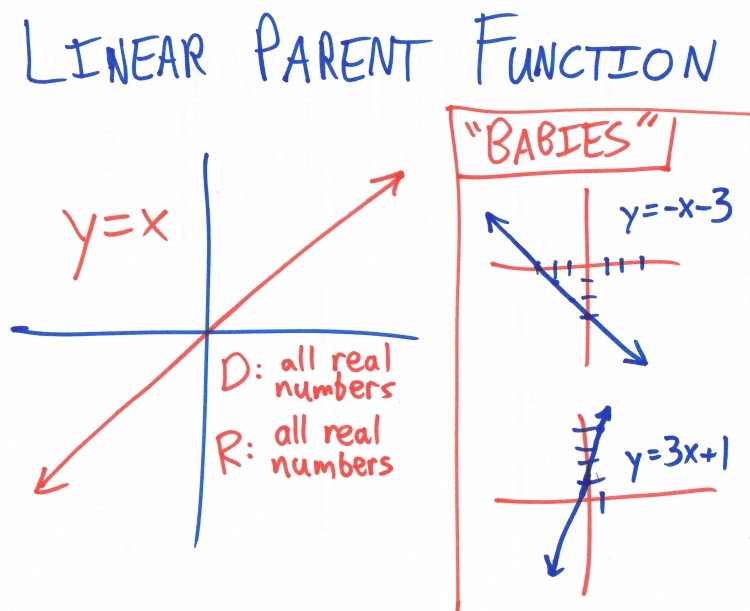 Last week we were reviewing parent functions in my math models class. After introducing and taking notes on different families of functions (linear, quadratic, square root, cubic and absolute value), it was time to dust off an old favorite to help cement it in their minds. 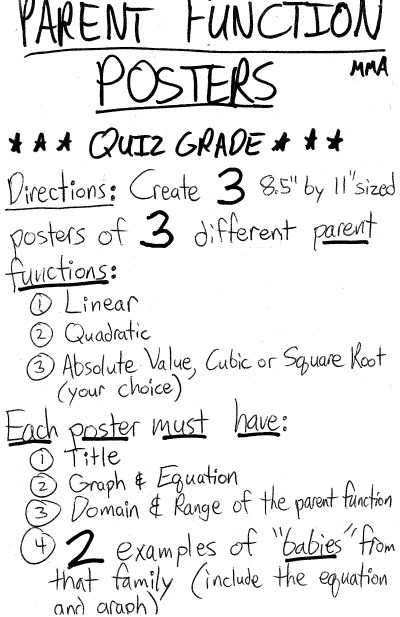 Adjusting the mini-poster idea from Ten Cheap Lessons, I had my students illustrate three parent functions (linear, quadratic and their choice of one other). 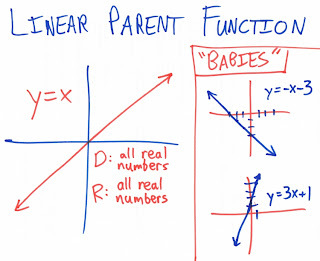 Their posters included the graph, equation, domain and range as well as 2 examples of other functions from that family (labelled as "babies," "kids" or simply "examples"). I'm a strong believer in the power of having students illustrate key ideas while creating their own examples to supplement them, and this idea was no different. Above you can see a completed example. 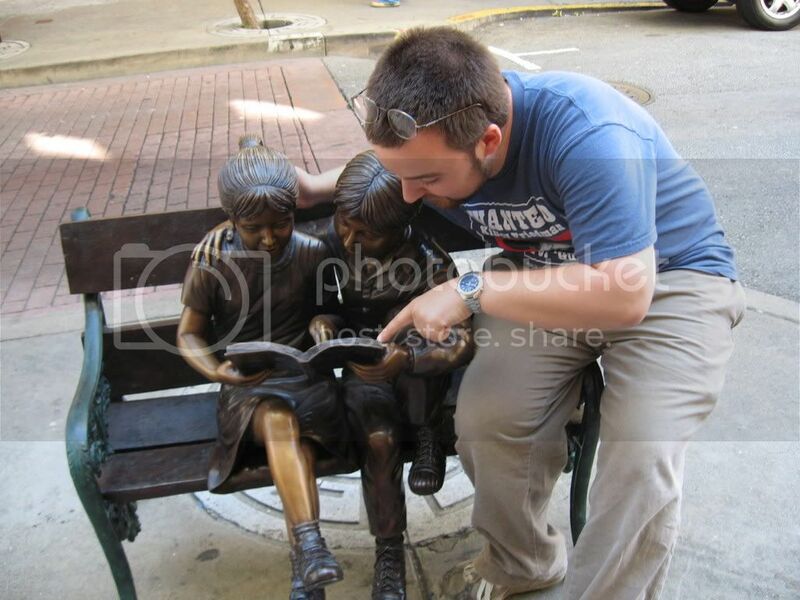 I sketched something similar for my classes so they could easily see what I was asking for. Below are directions they were given. Versions of this mini-poster idea have been invaluable over the years. 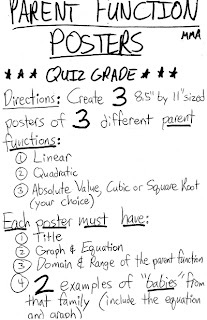 Just recently I had my Algebra I students compare and contrast solving equations and solving inequalities. It's a project that requires a minimum of supplies and preparation on your part: you just need unlined paper (color if possible, but it's not necessary) and markers or colored pencils to draw with. 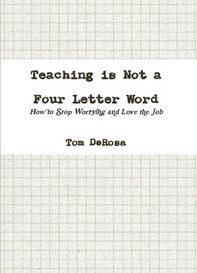 You can also assign it as homework without worrying too much about whether your students will have what they need to do it (you can always provide some materials to those that do). 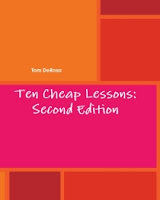 This should take students no more than one 45-55 minute class period to complete. I counted it as a minor assessment (aka quiz) grade, but of course you should do whatever makes sense for you. Have you used any variation on this theme? Share it in the comments.